here's some of the updates we've been working on this week. Now you can move the camera around the player, so that you can have a better view of what is around you and understand where you will land if you press the jump button.  The camera can be moved by pressing the right mouse button and as soon you release it the camera goes back to its original position behind Tomasi. While Kula World had just a "look up" and "look down" button, we opt for a free camera movement instead, that definitely felt more modern while still doing its job without revealing too much about the level. 5 new levels will be released in the next version. First of all, we're re-sorting some levels so that they have a steading increase in difficulty. The Grassland biome is going to serve as a tutorial to introduce the player to the various game mechanics (climbing, jumping etc. ), so it's very important to set each new level with just the tiny right amount of new challenges, to give the player time to learn how to play. 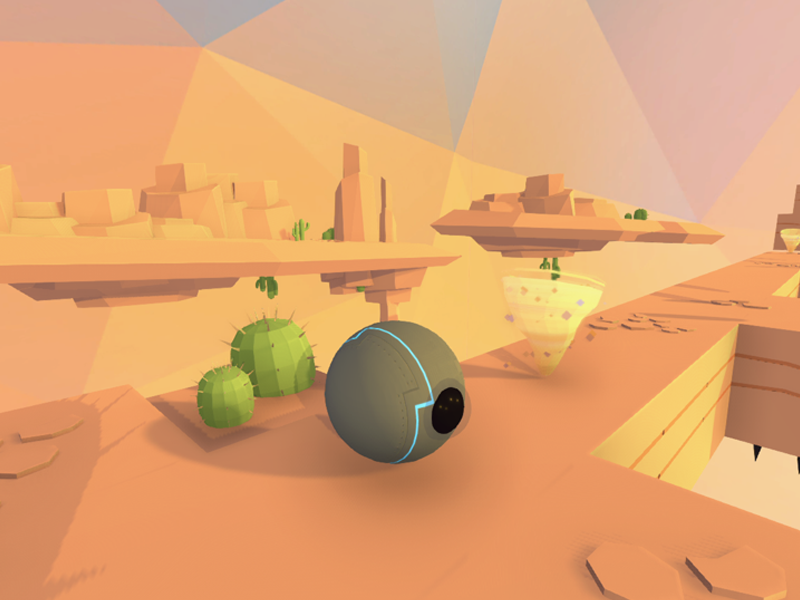 In the meantime, we're using the Desert biome to introduce new features, such as moving enemies, which will make your life a little bit harder, but hopefully also more fun! We created a waypoint system and each enemy has its set number of waypoints to follow. The dust devil is the very first enemy to use it. 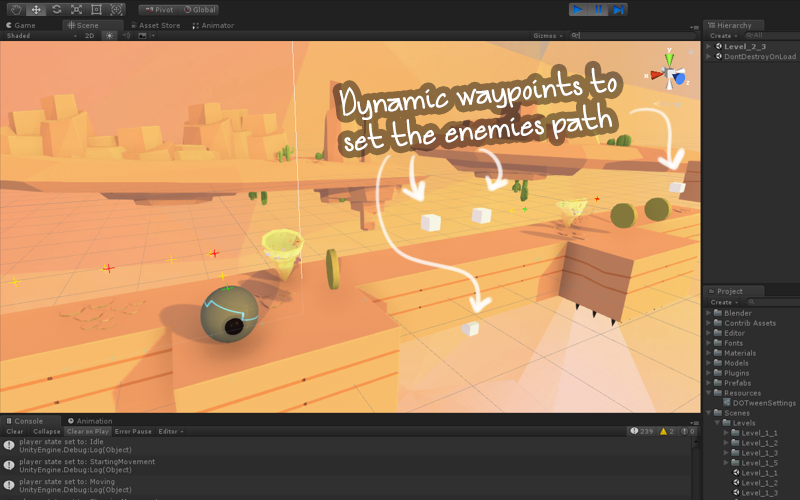 Waypoints are game objects which are visually positioned around the level, so its quite trivial to create the paths for the various enemies to follow. It was very easy to implement and best of all the same system will be used for other enemies that we will be creating in the coming days. We are starting to receive helpful feedback. We would like to thank Oleetku Studios for the Let's Play he made on Twitch (you can see the video on Youtube here). Lots of interesting feedback on the game, the definition we used ("alternative physics" might be a little too much for Roll o' Tomasi? ), game mechanics suggestions, etc. That's all for this week. Thanks for reading and, as always, feel free to leave your thoughts and feeback here in the comments!